Imagine a house built by loving hands waiting to be filled with art, altars, laughter, visions, healing, valuable learning, stories, song, secrets, music, dancing, poetry, love, love, love, sacred rhythms, color, texture, deep deep breaths, exquisite exhales, soulful journaling, gentle sleep, soft meditation, and the release of dreams that have been dormant for far too long — all of this, with still room for your guides, ancestors, and angels to gather beside you. Envision a space where you are heard, seen, nourished, celebrated, challenged, and fully honored for who you are at this moment, for all you have experienced in life, and for the great gifts you are here to bring. Imagine a preserved landscape that is bountiful with oracles, rich with Divine guidance, and protective of your true essence. Imagine a week immersed in the Feminine at her wildest, rawest, most purest expression. A week where you’ll know her gentle ways, her fierce exteriors, and lush inner cosmos. Imagine the feeling of coming home. This is where we deep dive into the work we’ve already started, embody the Feminine, bring the Lodestones to light, study the elements first hand, and most of all infuse the sacred with our creativity — our life — our relationships — our work. 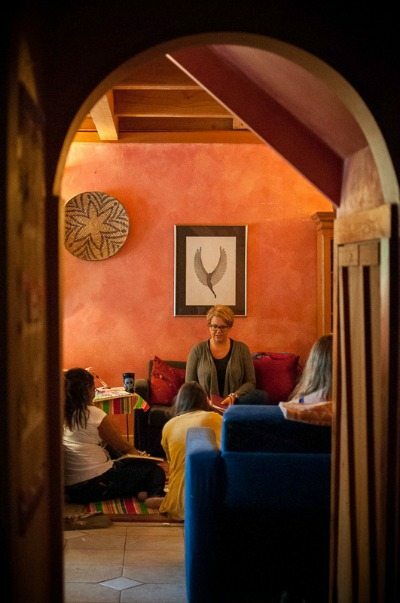 At the IGNITE In-person Immersion you will step whole heartedly into your Truth as an artist, leader, and healer. You will leave this one week journey inspired, confident, and equipped with new tools, techniques, visions, and friendships to more powerfully guide transformative creative journeys. 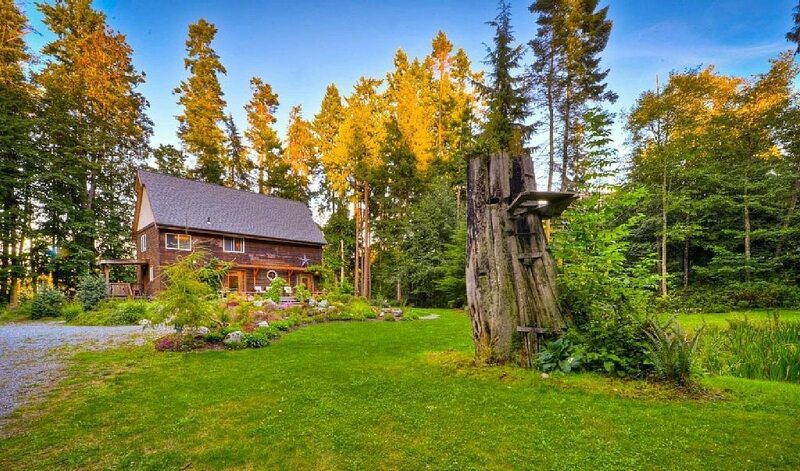 Place: A private estate located on a wildlife sanctuary on Camano Island, Washington — the closest airport is SEA — about 90 minutes away in Seattle! 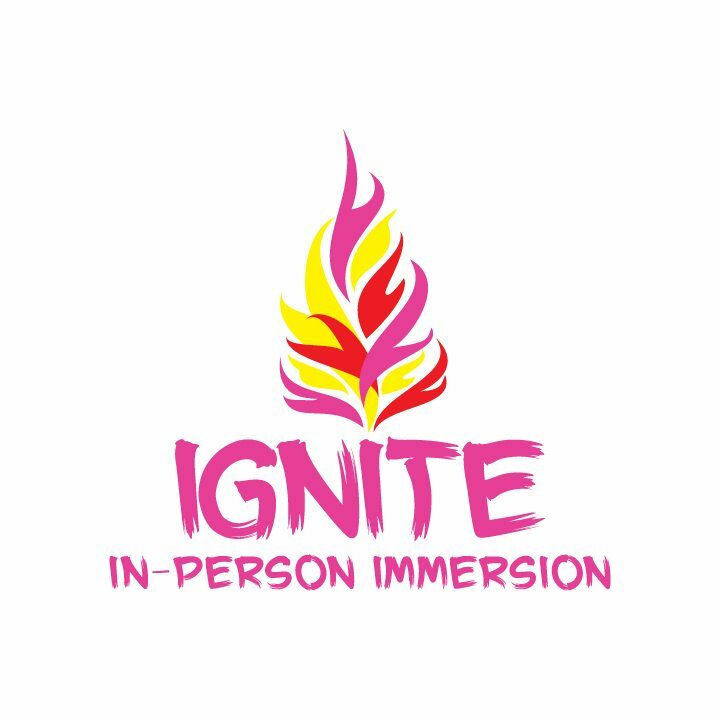 Limited Space: The IGNITE In-Person Immersion is limited to 6 IGNITE alumni only. Space is sold on a first come – first served basis. This is an Immersion: Meaning — we are fully immersed in this sacred work and in the company of one another for the entire week. You must attend the entire event – no coming late or leaving early Missy! Cancellation Policy: Because space is extremely limited all sales are final. If you need to cancel you are responsible to pay the entire balance, but you are permitted to sell your space to another IGNITE alumni at the same price or lower. Your payment acts as agreement to these terms. Please purchase with care and consideration. Not included: Air and ground transportation to and from the Immersion. Daily workshops, personal attention, feedback, and support in an intimate learning setting. The IGNITE Immersion covers the things that are impossible to powerfully address online, such as: truly understanding the energetics of creativity, fostering healing relationships through teaching/facilitating, communion with the Feminine, creating meaningful ritual and ceremony, expressing our whole Self in business, dealing with difficult personalities (most especially our own), compassionate community tending, and implementing our vision gently and sustainably. 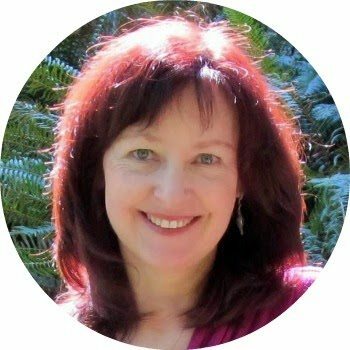 One 60 minute private mentoring session with Connie — just you & me, baby! There will be tons of chances to talk with me one-on-one throughout the IGNITE Immersion, but this private mentoring session will be different — more magical. One 60 minute private astrology consultation with Peer Mentor Hali Karla. Peer Mentor Hali Karla will be at the Immersion to support and check-in on you each step of the way and as an added bonus she will be providing you with a 60 minute astrology consultation that focuses on the astrological archetypes that are influencing your leadership. The opportunity to facilitate a 1 hour circle and receive individualized support and feedback. 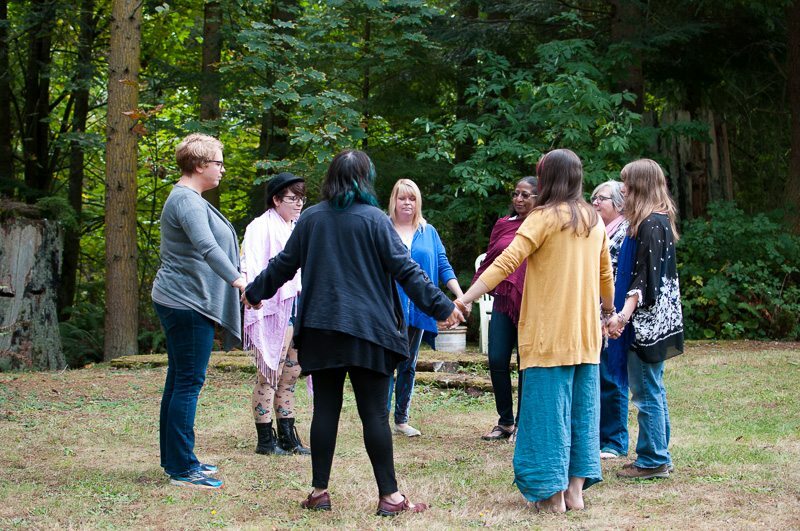 Each guest is required to facilitate one opening circle where you can do WHATEVER is calling you most creatively. This is a great place to put in action what you learned in IGNITE and receive loving feedback in return to help you grow. An Immersion Guidebook filled with valuable worksheets, templates, and resources. You’ll be returning to this Guidebook for support again and again as years unfold. Sacred time and space to connect more deeply with yourself, your creativity, and nature. Even though this experience is an Immersion and we will spend a lot of time getting to know one-another, I fully believe that everyone needs sacred time and space alone daily to process and decompress. This house contains many areas both inside and out that support rest and reflection. Plus, there will be daily opportunities to practice “Sacred Silence” — where you will not need to worry about feeling rude or strange by refraining from talking with others if you choose. 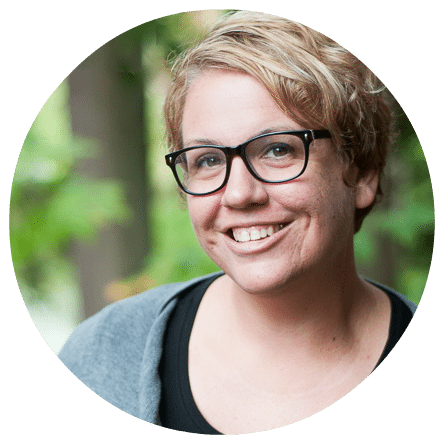 One 30 minute photo shoot with Seattle photographer: Darrah Parker and 3 professional head-shots you can use in you website, business cards, and professional printing. Getting my photo taken is not one of my most favorite things to do, so when it came time to have a nice head-shot to use on my website HERE, I literally flew in Darrah Parker for the job. Darrah’s gift is she makes every woman feel secure, comfortable, and most of all beautiful in front of the camera and she will be doing the same for you in a 30 minute, on-site, photo shoot where you will receive three head-shots to use professionally. 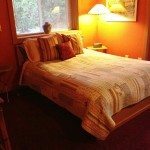 There are a few different accommodations when it comes to lodging, but all of us will be staying together in (and very near) the same house. Please see below for more information. All meals, snacks, beverages, and constant access to chocolate. All meals will be lovingly and deliciously cooked by a local caterer. Plus two of the nights we’ll be heading out to eat as well — all included! The majority of your supplies will be provided for at the IGNITE Immersion. A few special things will be asked for you to bring, but for the most part your supply needs will be met abundantly! Two follow-up group video conferences held after the Immersion to support your re-entry into your daily life. I’m not going to crack your Soul wide open then leave you on your own — noway! The work we do at the IGNITE Immersion is intended to transform your life and for real change to occur we need accountability and support. There will be a group call 3 weeks and 7 weeks after our Immersion to check in and support your re-entry into daily life. There will also be a private Facebook group that you can use to connect with fellow guests before and after the Immersion. This will be a great way to coordinate car pooling! Loads of gifts, surprises, and hugs! Believe me — I can’t wait to shower you with love and goodies!!! The IGNITE Immersion is facilitated and held with great love by me, Connie Solera. For seven straight glorious days I will intimately guide you through some sacred path shenanigans of powerfully claiming your Truth, sharpening your vision, and renewing your devotion to creativity and most of all yourself. Hali Karla, of Hali Karla Arts, journeyed through the first IGNITE Immersion in 2013 in Sedona as a student. 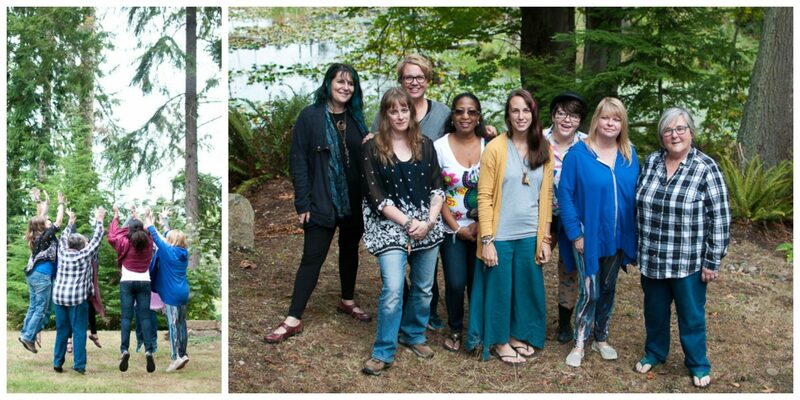 She Peer Mentored the 2016 IGNITE Immersion in Camano Island and is joyfully returning again in 2017 with her grounded wisdom, deep support, insight into astrology, and gifts of prayer to our circle. 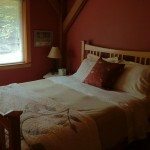 You will leave Hali’s care feeling nourished, seen, and exquisitely understood. The only person in the world that makes me feel 100% comfortable and safe in front of the camera is the amazing Seattle photographer: Darrah Parker of Darrah Parker Photography. In 2015 I actually flew Darrah out to my home in Arizona to shoot photos of me for my website — that’s how serious I am about her gifts. At the IGNITE Immersion Darrah will be sharing her tender vision and soft way of helping women radiate as a way of documenting your process and providing you with headshots that you can use in your marketing and website when you leave. 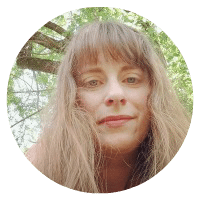 I adore Joanna Powell Colbert of the famed Gaian Soul tarot cards, workshops, and retreats — that’s why I am over the moon excited that Joanna will be joining us as our special dinner guest on Wednesday during our retreat!! 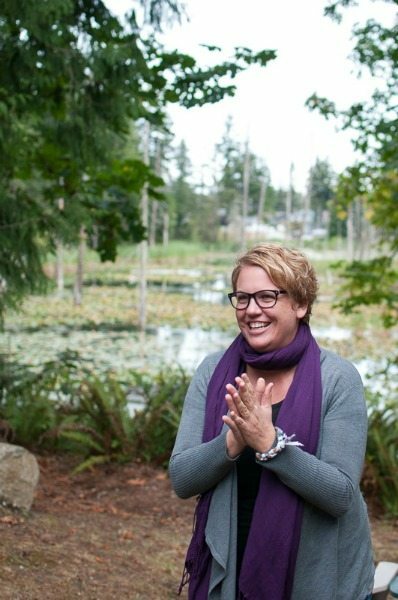 Joanna will be bringing her wisdom of 20+ years of hosting workshops and retreats focused on Goddess Spirituality and creativity. On top of insightful dinner conversation, Joanna will be bringing a deck of her latest Gaian Tarot for everyone. 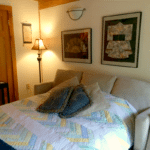 Your investment includes all the items listed above and it reflects which lodging you wish to include. Please note that there are two guest bathrooms in the house and each bathroom will be shared by three guests total. 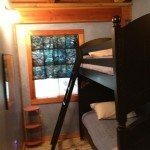 There is only one space available for each lodging accommodation listed below. Once it’s taken — it’s taken! For your convenience, there are two different payment plans available. If a payment fails your registration is suspended and a $20 re-in statement fee will be added on. Because space is extremely limited all sales are final. If you need to cancel you are responsible to pay the entire balance, but you are permitted to sell your space to another IGNITE alumni at the same price or lower. Your payment acts as agreement to these terms. Please purchase with care and consideration. 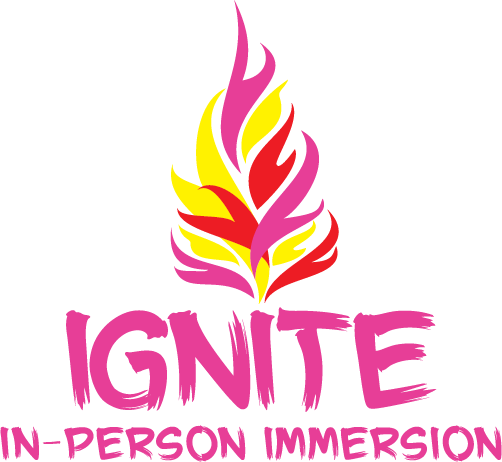 The IGNITE Immersion is only open to IGNITE alumni. 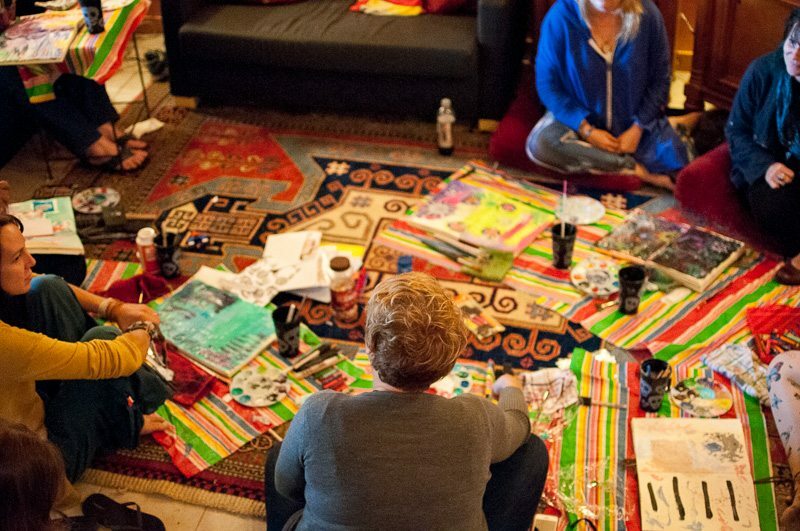 The Queen’s Retreat is the perfect room for the woman making the IGNITE Immersion a true act of devotion. Imagine snuggling in for a mid-day nap or finding peace and quiet for morning meditation in your own private oasis. Relax, renew, and restore your creative energy and passion in The Nest. You’ll feel like a lioness in her den in the bottom bunk. Perfect for adventurous dreaming. Feel like a kid at summer camp telling ghost stories in the top bunk! 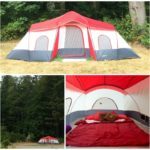 Sleep under the stars in a private tent equipped with a comfy air mattress, linens, & easy access to the bathroom inside. I left the IGNITE Immersion with the experience of being seen and held in a profound way I had never quite felt before. I take with me a deeper knowing of myself as witness, as artist, as seer, as listener, and as exuberant participant in this grand, magical experiment of Life. And most of all, I take with me deep, lasting friendships – my tribe of creatives surround me with support and love, regardless of where we are physically on this planet. IGNITE has a magical way of peeling back the layers to reveal the truth about what ya want, what you’re here to offer to the world, and how to get there is a way that is aligned with who you are. But for me, IGNITE has really been about learning to trust the way I think and do things, experiencing what its like to be fully seen for all that I am, and building authentic friendships that I know will last a lifetime. Connie has been so amazingly supportive in my journey. She has opened up doorways to allow me to accept and love myself more fully for who I am, and to actually begin to appreciate the parts of me that I used to think of as faults. Spending this week with Connie was pure magic! I am going home nurtured in my Soul and with a mind full of plans and ideas. Connie has a magical energy and softly generous spirit. The way she reflects back to everyone she is with is a great gift. Nurturing and nourishing with love. 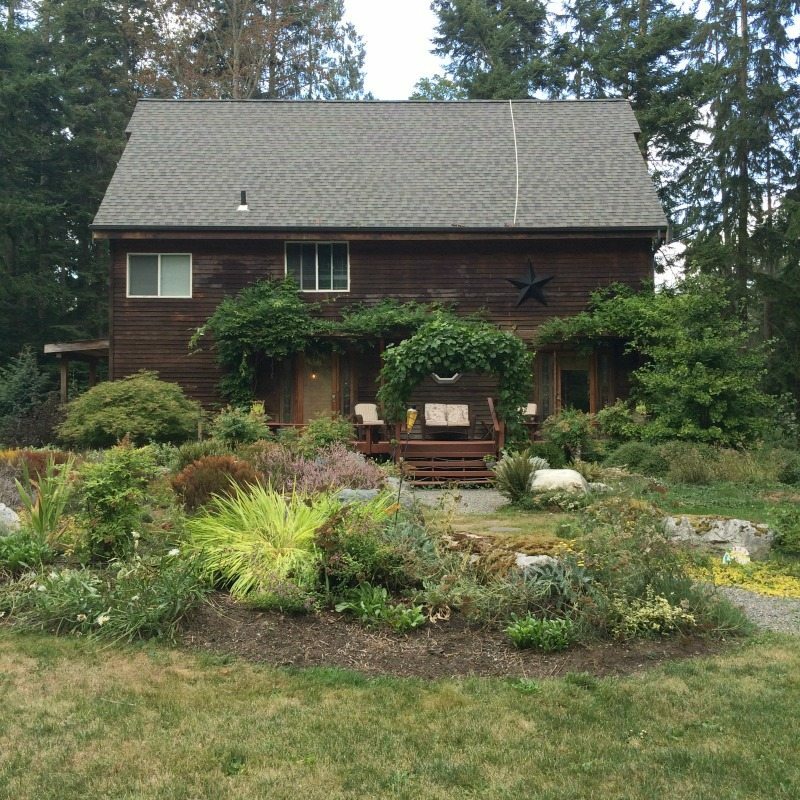 The nurturing homely atmosphere of this week on Camano Island will stay with my forever, as will the friendships that grew stronger each day we spent there. I came away feeling enriched, nourished, and understood, both by the experience and by myself. 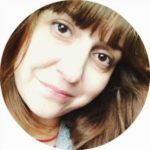 Connie is the ultimate shape shifter — mother, goddess, clown, empath…She becomes what you need, and allows you to find yourself completely. Before going to the Ignite Immersion, I was excited but also scared. We didn’t really know what we we’re getting into. But it exceeded all expectations. The whole energy was warmth and comfort and support. Connie is just brilliant at holding space. And we didn’t have to take ourselves too seriously. There was laughter and communion and a lot of lifting each other up. I came away from the Immersion with a strong sense of self, of my abilities, and my visions. And with a direct experience of the power of creative circles! Washington is moist, lush, saturated, womb-like, moody, fertile, gritty. She is the Feminine unfolding and releasing. I visited Washington for the very first time in January 2015 on a silent writing retreat. that no longer served me. Washington called to me in a dream. This house found me. So is she calling you too? Then please join me in circle . Immerse yourself. I am holding space for you in her honor. Photos by Darrah Parker, Kristal Norton, & myself!